We stayed here in scorching hot weather after a music festival. Just what the doctor ordered! It was quiet, peaceful just sitting looking out across the corn field. Plenty of space on each pitch. The shower and toilet were adequate and we never had to queue although 4 of the other spots were taken, 2 vans had been there best part of a month. The owners were very pleasant and helpful, and there was lots of information in the camp kitchen. A number of good walks straight from the site would suit the energetic folk. A ten-minute walk took us to the bus stop and 15mins later we were in Diss. Buses are not very frequent so you do need timetable and plan ahead. We did not try the Thai restaurant/pub as it was closed when we walked to it, but it looked quite nice. The fish and chip van was excellent, though. There was also a really nice small shop and tea room about 10 minutes walk away and their ham cut off the bone was delicious. For anyone who wants a quiet place to chill out, this is the one. We shall certainly be back. I stopped here for one night whilst walking the Angles Way. This is a great site for backpackers because of the campers kitchen. Access to microwave, small electric hob and oven, kettle, washing up ect was great. With a shop in the village I could of had a proper meal, rather than noodles on the stove again. I didn't have to resort to this though, as I headed for the pub which was nice and friendly. Sofa's in the bar so I could cuddle up with my book and a drink. The pub is being refurbished so wasn't serving food when I visited, but should be opening a Thai restaurant mid November. There is a fish and chip van outside on Fridays which does lovely food. The facilities were good too. Ok, so they are in cabin, but they are spottless inside, and nice touches like air fresheners and a clean fresh towel made it feel homely. 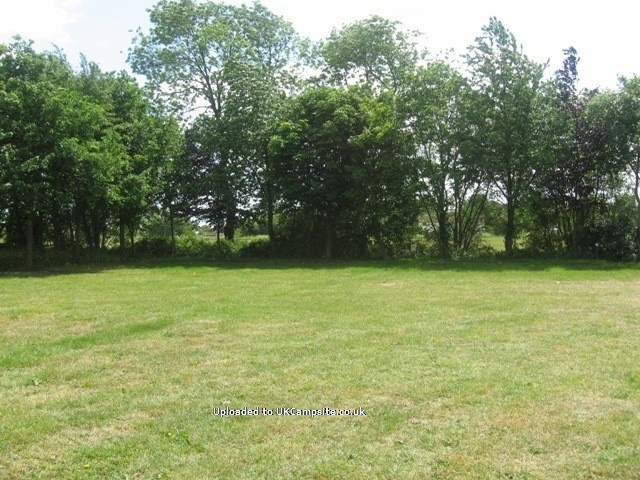 The site is around the corner from some barns, but just pitch so you look out across the lovely open field. As others have said, security gate is reassuring, and I found it very quiet for a working farm. The welcome was warm and friendly, and was given lots of information about when the shop closed ect. Also loads of information in the campers kitchen. I thought this was a great little site, and would definitely go back again. We have just spent a couple of nights at White House Farm. 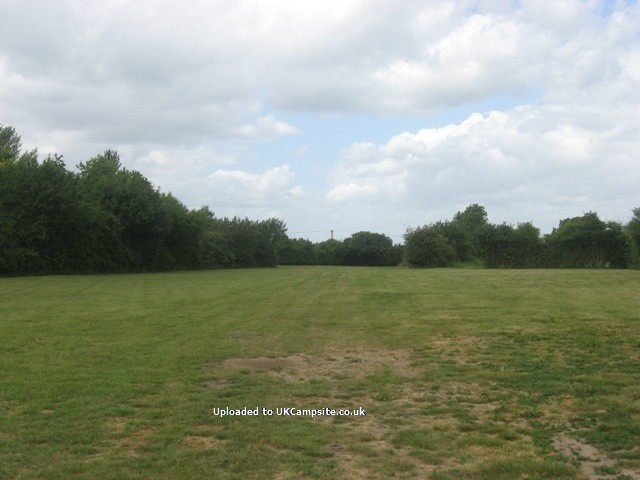 Ignore some of the whinging reviews, for a certified site it is one one the best equipped we have ever stayed on, clean and tidy. It is simple, friendly, secure and very good value. Plenty of good footpaths and quiet cycle routes from the doorstep. 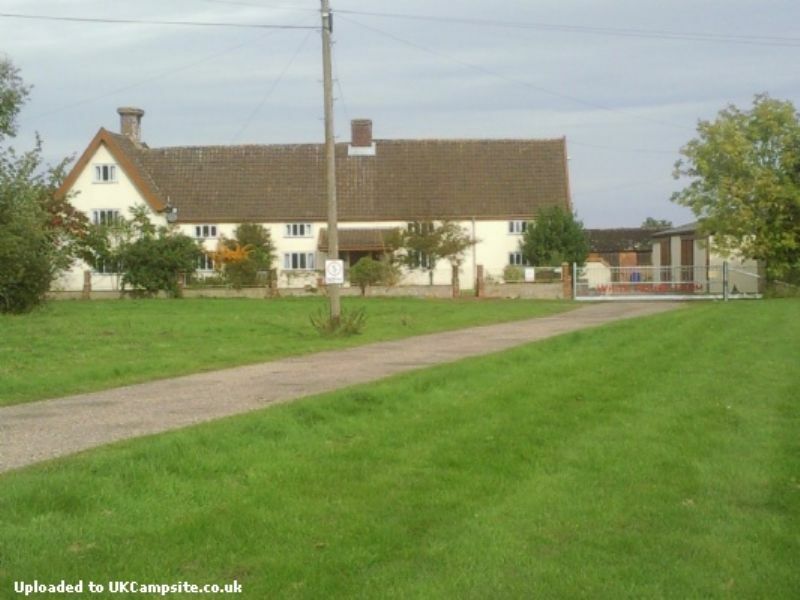 Thornham Parva, about 5 miles away, is a beautiful quintessentially english hamlet, well worth a look. 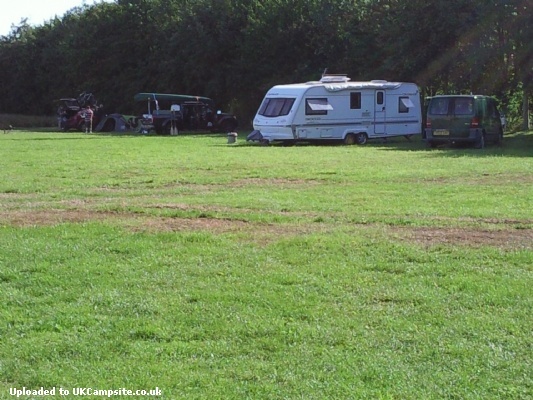 Great little campsite with friendly & helpful owners. Facilities are basic (2 toilets & 1 shower), but they were perfectly adequate for us as there were only a few units on site during our visit. The security gate makes you feel very safe and we left our cycles unlocked outside the tent without any concern. The 'campers kitchen' was really handy (fridge, sink, kettle, basic work-top oven and microwave). We took our cycles with us and spent each day cycling in the lovely surrounding area. Diss is only a short ride away and is a lovely market town. Wortham village has a pub and a coffee shop. We didn't use the coffee shop, but the pub was fine. 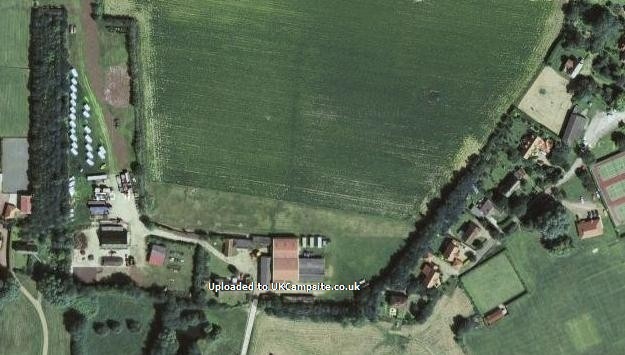 A great little site, Security as said is superb, the views across open farm land are amazing with some great walks around. 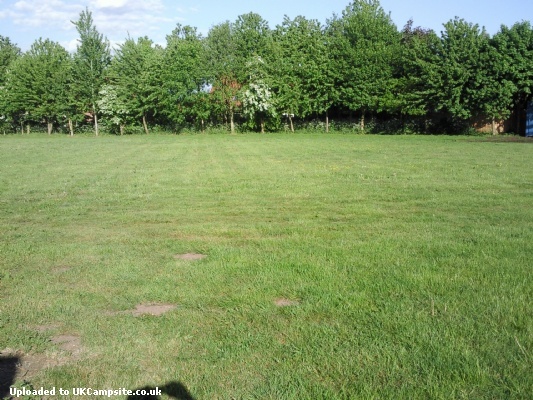 A very level site with well kept grass. The facilities for me were ok and if I had to pick a hole this would be it. 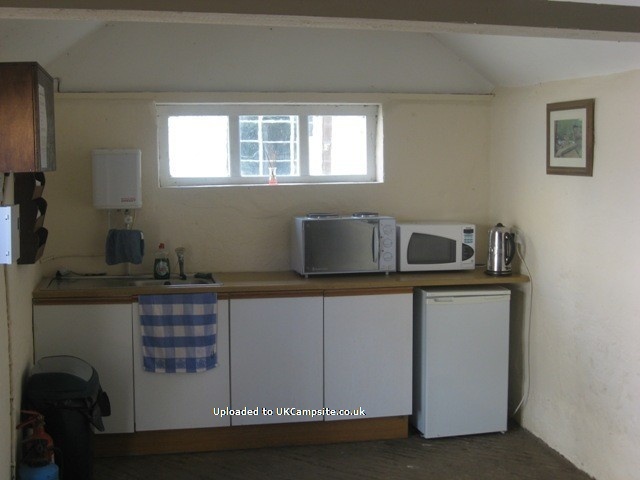 They are immaculate and were very warm, But small, two units one shower and one toilet, with a separate toilet (closed on my visit) near the campers kitchen, which I might add is a really nice touch! All in all a lovely campsite with some lovely owners who were very welcoming. The absolute test is would I return. Then it would be resounding yes! 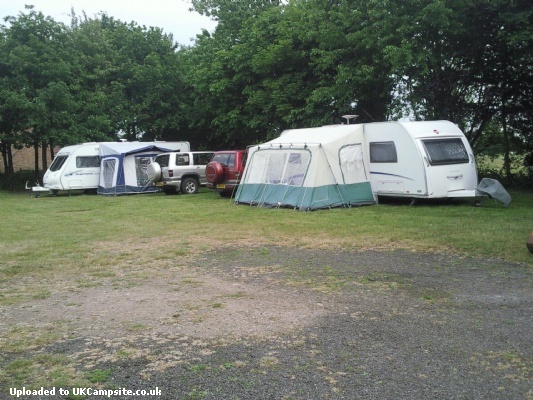 We were delighted with the campsite, facilities and security at White House and the welcome and friendliness was excellent too. 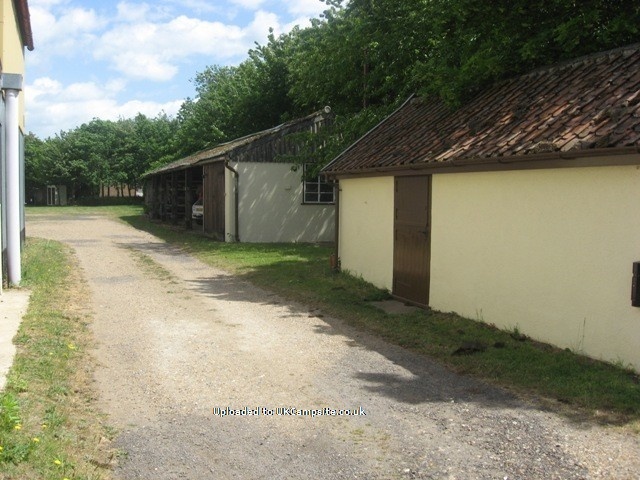 It's very quiet for a working farm with various independant units as well. We particularly liked the electronic gate which provided an extra security level. There were long lets and the farm provides storage too. We didn't move a muscle for two and a half days which was nice! Everything was very informal; no hassle with a late leave or having visitors on one day. Lovely site. Very friendly owners - Geoff and Margaret. Facilities are excellent and local area is lovely to go and explore. Toilets and showers kept very clean and each had its own mini heater if you needed it. This is an adult only site which suits us as we no longer have young children to take with us. Which meant it was a Very quiet site. Local pub was very nice and staff were also very friendly. The pub is dog friendly too which is also an added bonus for us. 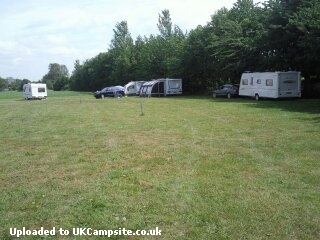 Site is well located a level with lots of hook ups placed around so you could decide more or less to park up anywhere. Campers Kitchen on site is the best I've seen! Well done to the owners for making this such a friendly welcoming place. Adult only site which served its purpose for us on this visit. 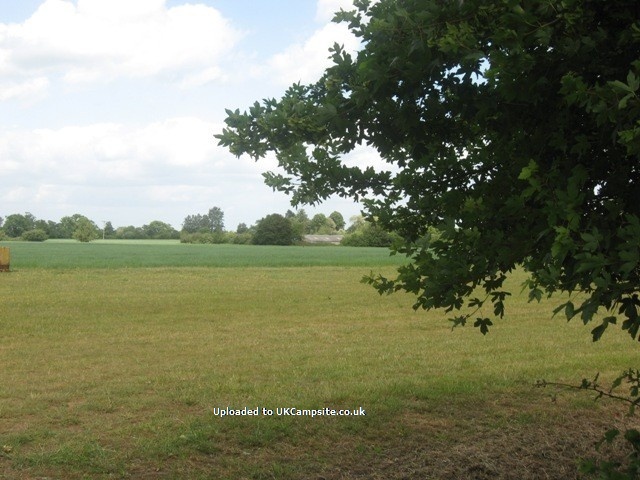 It's situated in a good central location for Norwich, Thetford, Bury St Edmunds and Diss itself, beside other areas towards both coast and Cambridgeshire. One toilet and one small shower which is okay when only a handful of guests staying on the site. Great campers kitchen, well equipped. Unfortunately our second and last night was marred when we were woken by local yobs chanting racist hate rhymes, which was quite scary. Owners very friendly and helpful. Would we stay there again? No, I don't think so.